Prodos Games is a young and fast-growing enterprise in the miniature wargaming world with an inventive team of enthusiastic hobbyists from the UK, USA and Poland eager to apply their varied skills to create the finest miniatures, most exciting games and thrilling stories available. In their first year alone, they have released two successful projects, each with a huge range of ‘Procast’ miniatures, on Kickstarter in the form of Mutant Chronicles: Warzone Resurrection and Aliens vs Predator: The Hunt Begins. ‘Procast’ miniatures are sculpted by talented 3d designers, prototyped with cutting edge technology and then created by a team of model making craftsmen using a variety of innovative methods and techniques to capture detail and eliminate air bubbles. The Prodos Games writing team are nothing but the most enthusiastic employees, with a lust for writing and an unmatched passion for the IPs they have been trusted with. Quickly shaping up to be a recognisable force in the world of tabletop wargaming, Prodos Games LTD aims to have a thriving future with ground-breaking, unexpected and exciting projects along the way. 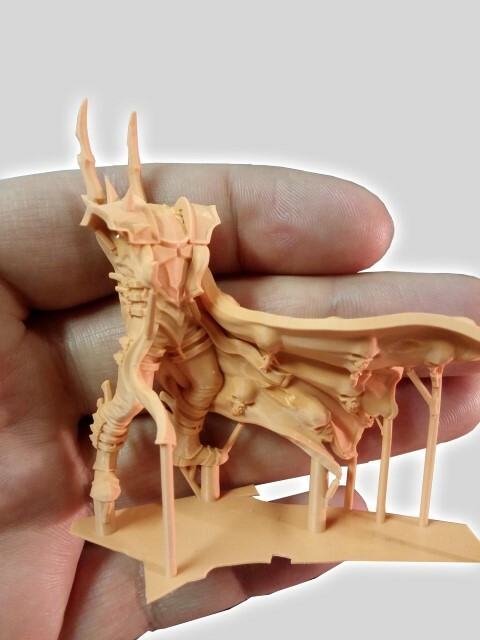 The 3D designers at Prodos Games are the leaders in their field, mastersof the art of computer aided 3D design. We use the best software to produce 3D sculpts of humans, animals, monsters, vehicles and aliens, (and a lot, lot more) in both true and heroic scale. Our team has, to date, produced well over 340 designs, from a small friendly dog, to a 150mm leviathan of a tank, and everything in between. Our team is able to actualise your 2D concept (or even photograph) in to a highly detailed three dimensional computer model. But it doesn’t end there; we also offer preparing your 3D designed model for print and mass production. Our designer team know, where to prepare product, ensuring that your model is exactly as you want it, but additionally in a state to be printed. Our team will ensure your sculpture, piece of jewellery or miniature moves from dream to reality! The Prodos 3D Solutions offering centres on highest detail 3D printing of your item. We use the best printers for the job and have gone through a long validation process to ensure the materials we use are the best with regards to ease of use and detail possible. Our own models are true-scale 32mm, but we are able to produce anything from 5 to 250mm. The printed masters are then carefully prepared. 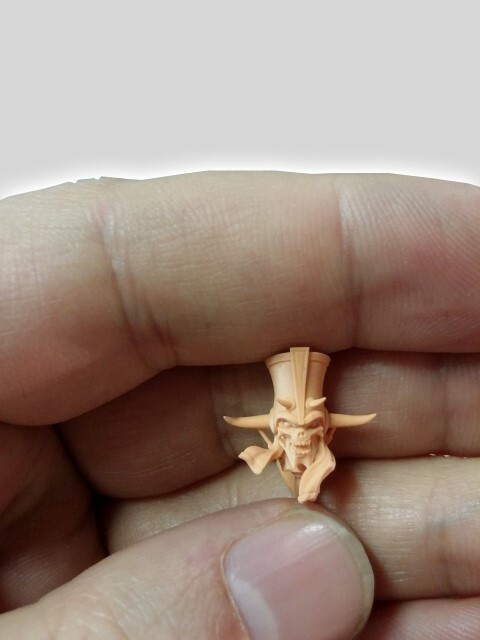 Prodos Games is a model making company through and through, we know how to create the perfect miniature. Prodos 3D Solutions offers you the same service, 100%.